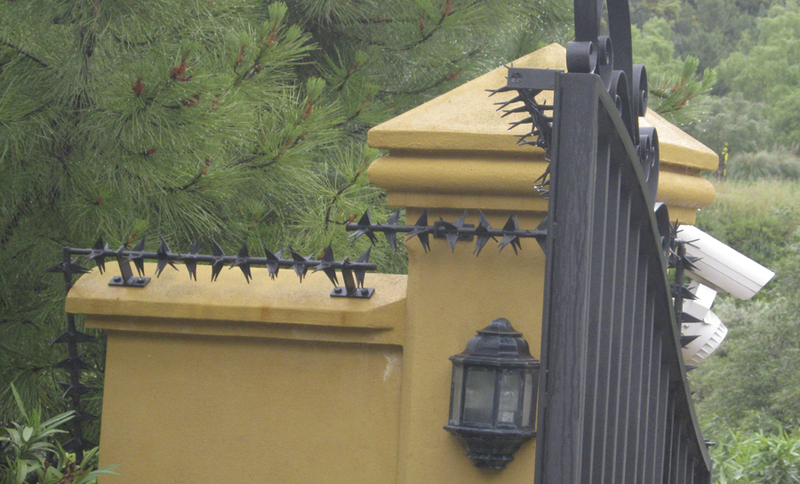 The Anti-Climb Rotator Spikes has been designed as passive safety element with the unique feature of being a device sharply pointed rotary segments preventing the passage any person outside the protected area. The main feature of the Anti-Climb Rotator Spikes, it is the instability that occurs when attempting to overshooting, because it does not have any stable point of support, the segments that sharp has exercised a rotary action that prevents the stability. 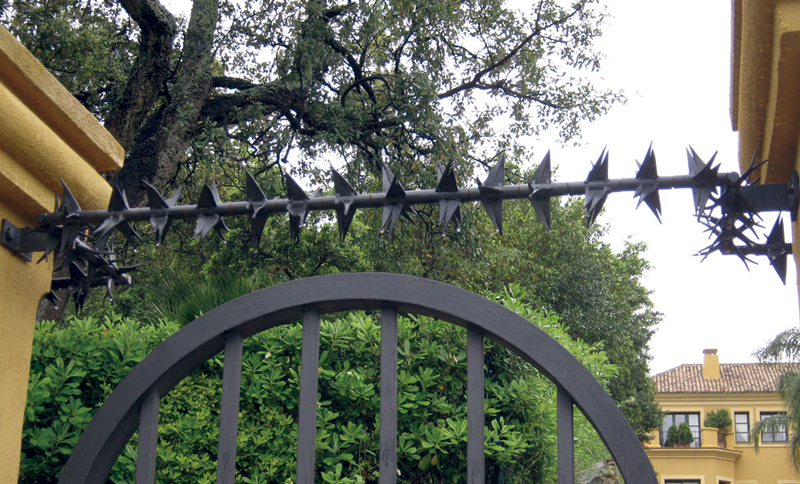 The Anti-Climb Rotator Spikes is formed for a hollow tube of 60 mm, this is composed of individual pieces that contain by welding triangular sharps. 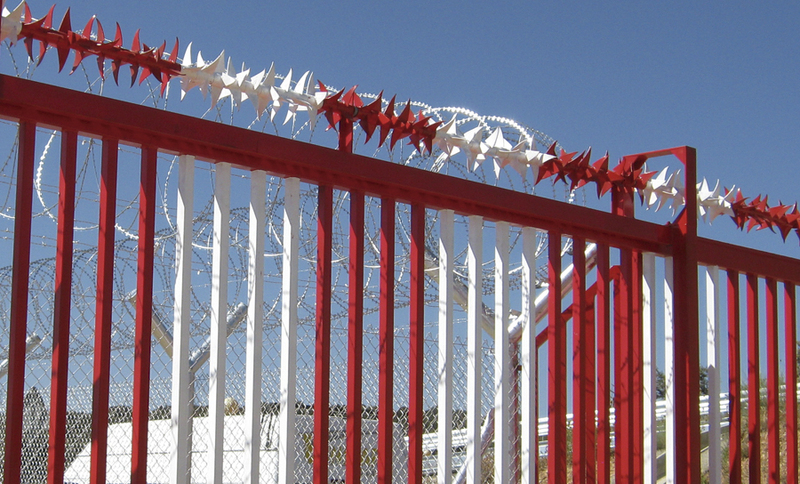 Our Anti-Climb Rotator Spikes can be installed in both vertical and horizontal surfaces. Does not allow the fulcrum, as a rotating member and formed by sharp parts, there is no possibility for overshooting support. 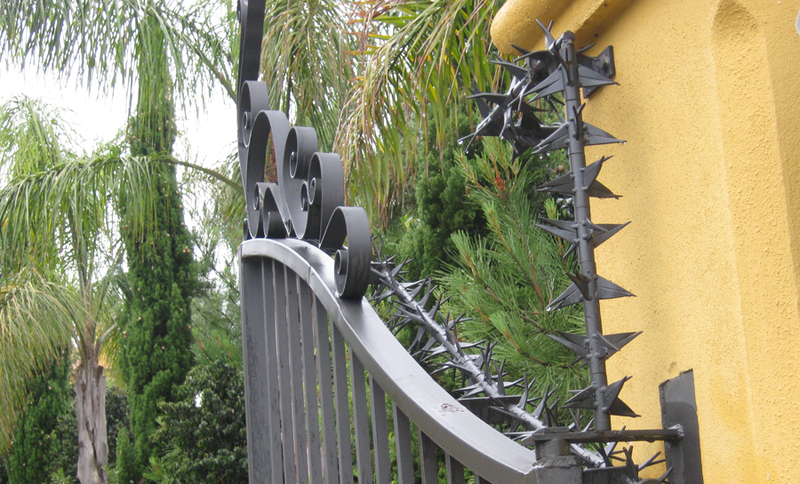 Are you interested in The Anti-Climb Rotator Spikes?